Mark Derry is a Director of Brasserie Bar Co. and is responsible for the overall strategy, investor relations and marketing of the group. Mark is a highly experienced restaurant and leisure industry professional with a specialism in premium casual dining. He is also a restaurant industry adviser, working with like-minded entrepreneurs to build and develop restaurant brands..He works as a consultant for business turnaround situations in the UK hospitality industry as well as an investor. Mark formerly ran Loch Fyne Restaurants before its sale to Greene King in 2007, which he joined for two subsequent years. Mark’s industry career began with the management of off-licences in Glasgow before he joined Whitbread where he helped to build retail hospitality brands, including TGI Friday’s and Henry’s. Mark went on to work with Ian Glyn at quality pub dining group Country Style Inns. Chris Guy is the Brasserie Bar Co Finance Director. 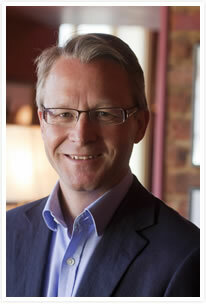 Chris trained at Kingston Smith LLP and has an established track-record in the hospitality sector. He was previously FD at Loungers and prior to that Strategic FD at CDG. Helen Melvin is responsible for the teams covering HR, recruitment and learning & development. Helen was previously responsible for the Brasserie Bar Co finance function during which time the Brasserie Blanc brand has grown to 19 sites and the White Brasserie group has been established and grown to an estate of 17 pubs. Before Brasserie Bar Co, Helen was Finance Director at Loch Fyne Restaurants responsible for setting up the finance function and overseeing it through to the sale of the business to Greene King in 2007 and for a further three years post acquisition . She trained with Cadbury Schweppes on their graduate trainee programme and held a variety of positions within the company. 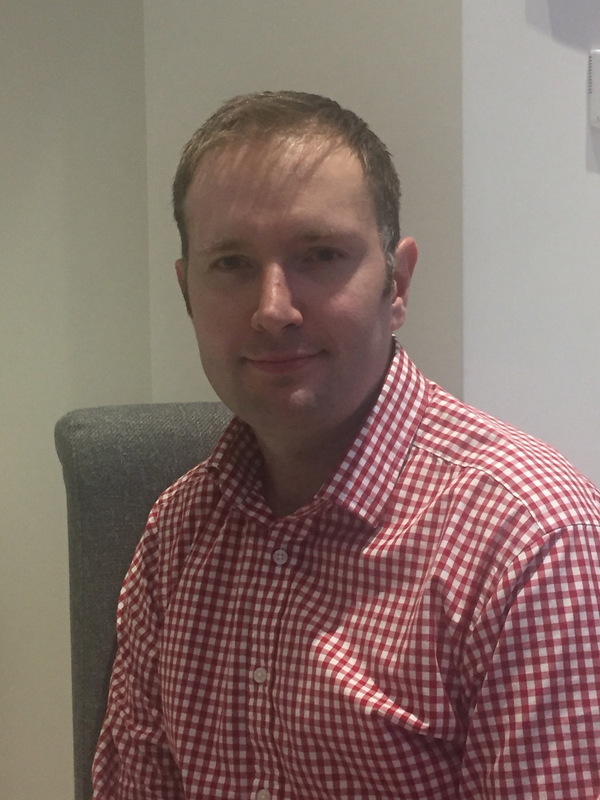 Stephen Edwards is a Non Executive Director of Brasserie Bar Co. Stephen has over 19 years experience in private equity and corporate finance, having worked with Grosvenor, Mercury Asset Management and Proven Private Equity prior to co-founding Core Capital in 2004. He is a member of the BVCA Venture Capital Committee. He has led, managed or arranged over 20 transactions and managed investment teams and portfolios spanning some 50 private companies. He has backed several companies within the leisure sector, and has worked with the founders of Brasserie Bar Co. in four separate businesses since 1991, starting with Luminar Leisure. More recently, he backed Loch Fyne Restaurants before managing Core Capital’s investment in Brasserie Blanc and subsequently Brasserie Bar Co.
Raymond is responsible for the creative direction of the menus at Brasserie Blanc. He has been pivotal in the events that have launched the new restaurants to the public, representing the brand to the press and local community. He works with Executive Chef Clive Fretwell to ensure that the dishes are not only superb in quality and flavour but also use seasonal, sustainably sourced ingredients. Raymond is best known as chef-patron and chairman of Le Manoir aux Quat’ Saisons, the two-starred Michelin hotel-restaurant in Oxfordshire. Raymond is a best-selling author, and his BBC television series have included the Very Hungry Frenchman and Kitchen Secrets. In 2008 Raymond was made an OBE and is one of only three Frenchmen ever to receive the award.